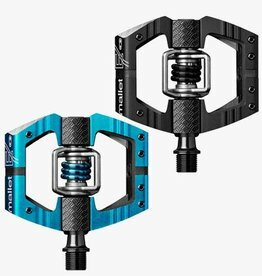 light enough for long climbs, strong enough to withstand serious pedaling power and dependable enough for endurance and adventure riding. 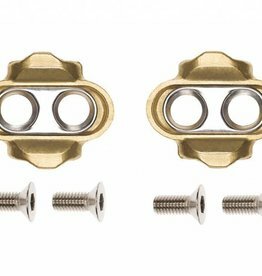 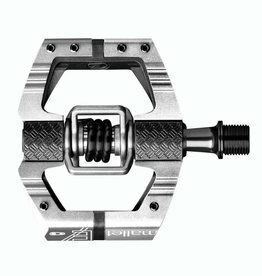 Changeable plates for the Crank Brothers 50/50 pedals. 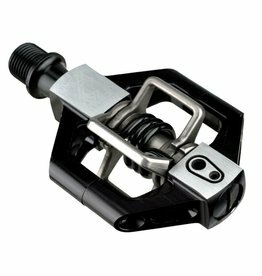 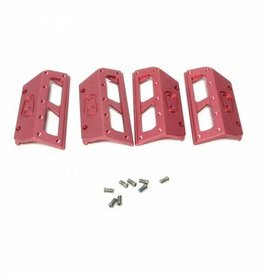 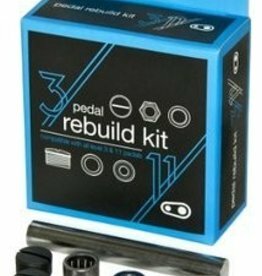 Now you can customise your pedals to match your other components, select from the colour options below and pimp your pedals.